Madagascar, a true natural sanctuary, an exceptional fauna and flora to discover which passionate naturalists, the land of orchids, baobabs’s tree, endemic medicinal plants, the world’s biggest butterfly, the famous land of lemurs and chameleons the smallest chameleons to the biggest that ever existed), the birds paradise. 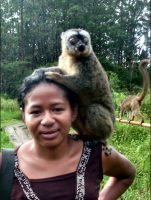 Fun of ecotourism, nature, balnear station, cruises along the Tsiribihina river, tailor made trip; landscape, the limestones of Tsingy, the canyon of Isalo, crossing the Pangalane’s channel, trekking,safari adventures,wildlife photography,whalewatching,honeymoon.It’s a pleasure for us to introduce you Madagascar. Discover Madagascar for free holidays, according to your taste, budget/mid- range or luxury and availability. 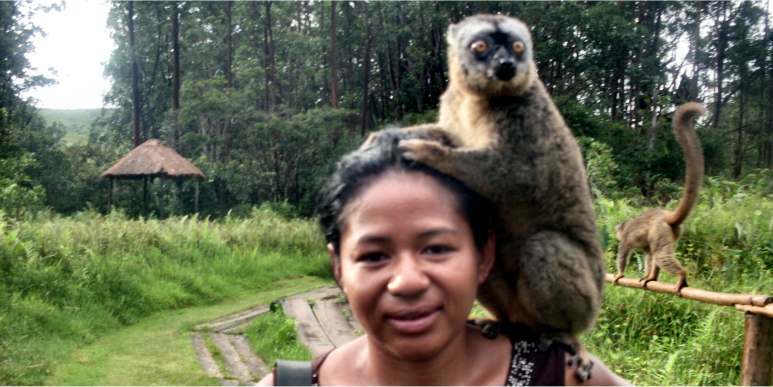 MADAGASCAR VISITE COMPANY suggest you adverse personalised stay in the Malagasy land. You just have to add with other kind of stay according to your taste, and the number of additional nights for each step. All our circuits can be modified and/or combinables. We are all independent tour guide who did the job for more than decades. 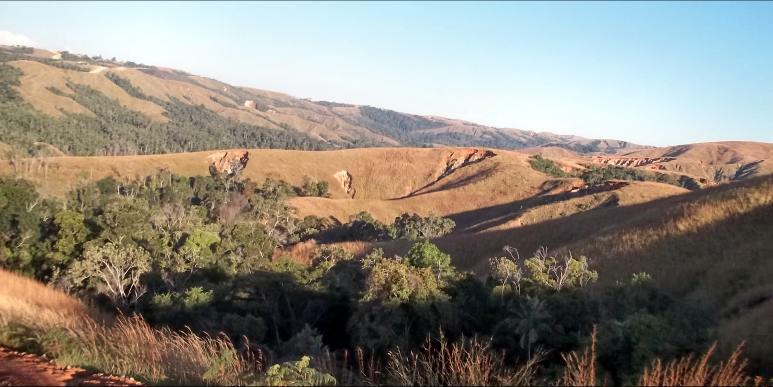 We have already worked with Travel Agencies, hotels, thusWe know very well Madagascar as well as its culture, different tricksand essential practical advices for an unforgettable and peaceful holiday with tranquillity. We are all professional tour guide, with the agreement from Ministry of Tourism N°016/06/MINTOUR/SG/DG/DAIT. Our aim is to share and make people discover the beauty of my land with its welcoming and always smiling people. For you to bring the best souvenirs, and to have a comfortable stay. 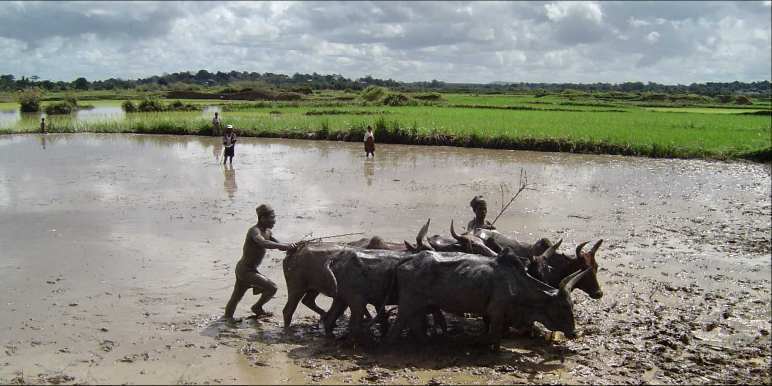 So, if you are alone, or with your family, in group either you want to take a care, by 4 x 4, by train or by pirogue. Now, as you know a little more about our country, be welcome. Before leaving. Because we love our land, and we are deeply attached to it, to our culture and our differences. We invite you to discover our country, and PLEASE – Respect the tabous. Follow the instructions given by the driver guide who is guiding you to the land of moramora which means slowly-slowly as people there are used to be easy.